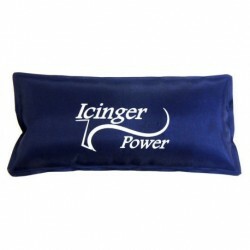 ice gel pack of size 15x7 cm (5.9x2.7 inches). 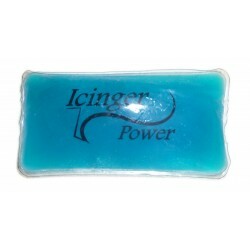 This cold pack contains 135 grams (4.8 oz) of gel. Targets the bottom of the feet. 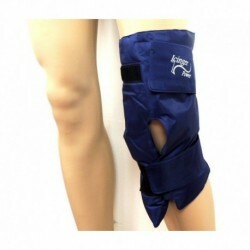 Helps to relax the feet and heal inflammation with hot cold therapy. Single size with a large scratch so the ice packs can fit all foot size. Targets the face. Helps to improve face appearance (by bringing blood in the face). Good for the skin to look younger.